After posting nothing for almost a week, Evan Blass is finally back with another leak. 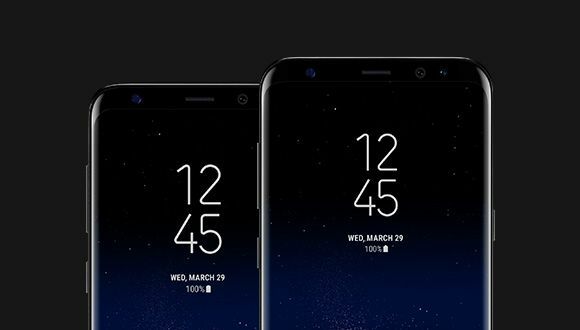 This time, he has leaked the official renders of Galaxy S8 & S8+ in three different colors. The colors include Black Sky, Orchid Grey, and Arctic Silver. 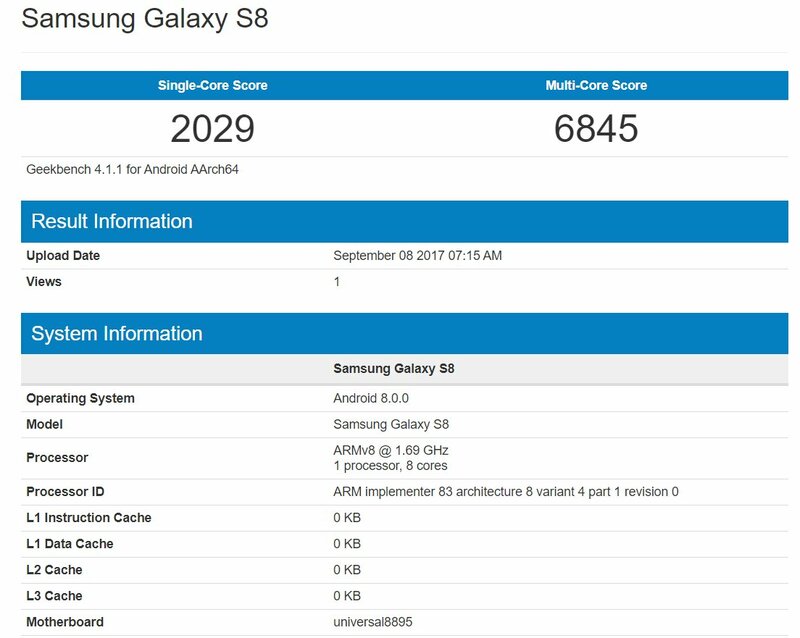 One of the things that have been confirmed through this new leak is that all the color variants of Galaxy S* and S8+ will have Black bezels on the front. 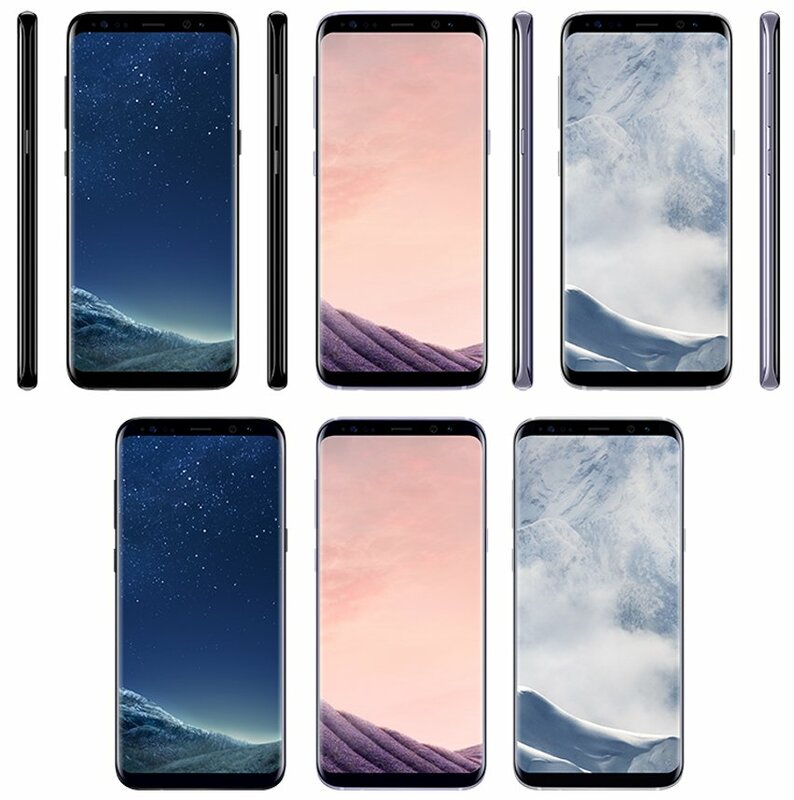 Now, there is no doubt that Evan Blass never fails with his leaks and so, we are 100% sure that Galaxy S8’s color options include Black Sky, Orchid Grey and Arctic Silver for sure. As you can see above, all the renders show only the back being painted with the specific color and the front remains the same i.e Black. It actually makes the phone look more beautiful due to the fact that the screen covers most of the area on front. So, did you like these three colors? And yes, the wallpapers are also beautiful so if we get them, we will share with you. Stay Tuned.